If you notice a smell in your water, it probably contains hydrogen sulfide gas. It is often known as sulfur. It produces an unpleasant “rotten egg” smell. It is a gas that can be found in our drinking water. Sulfur is not harmful but produces a very unpleasant smell. Even at very low levels, it can make your water undesirable to drink. 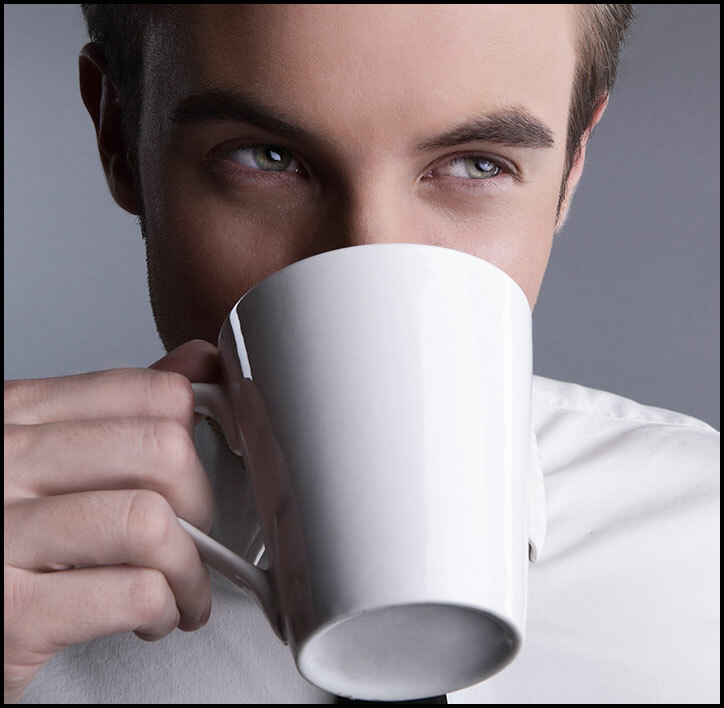 It can affect the taste of coffee and other foods cooked in water. Sulfur can be treated. 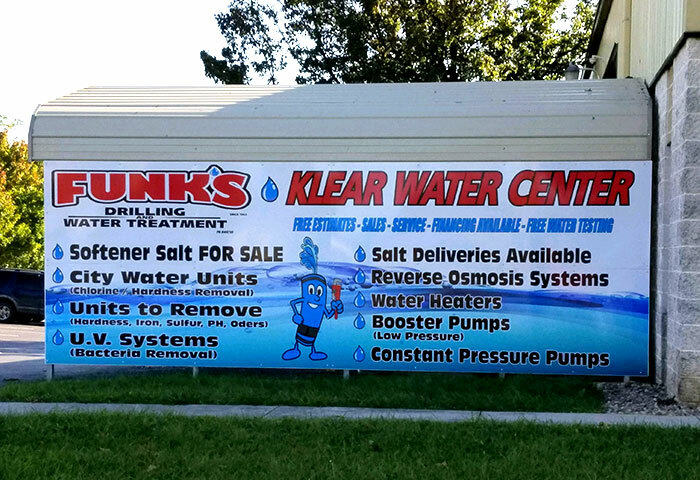 Funks Klear Water can install an Impression Plus Sulfur removal unit. 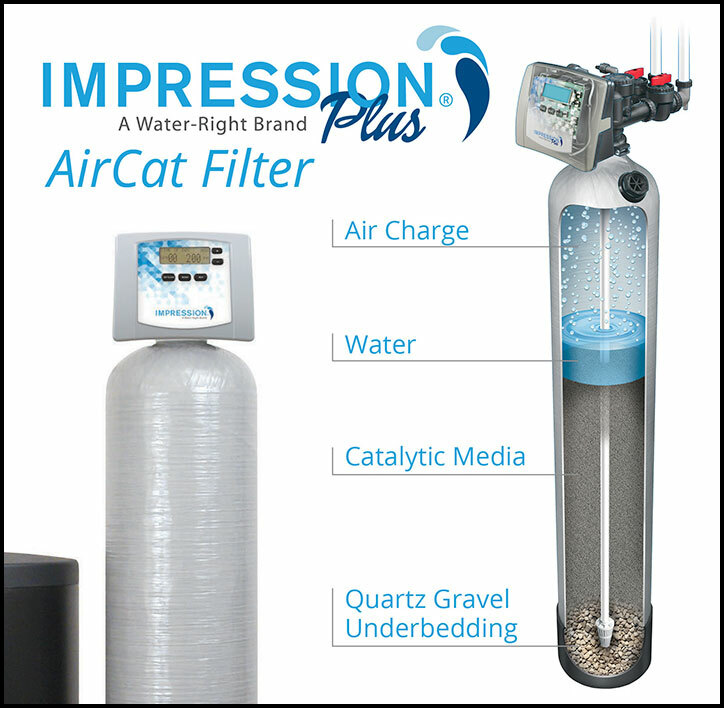 This unit uses aeration to remove the sulfur from your drinking water. 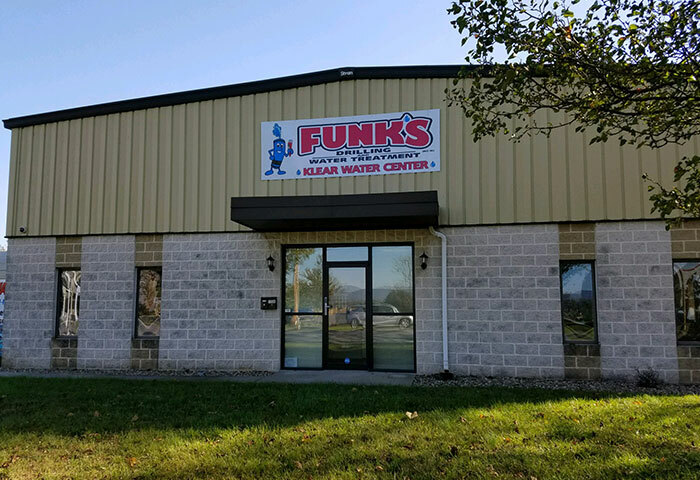 If you have a “rotten egg” smell in your water and would like to remove it, contact Funks Klear Water for a free Water Test.